I don't know what's wrong with me lately. 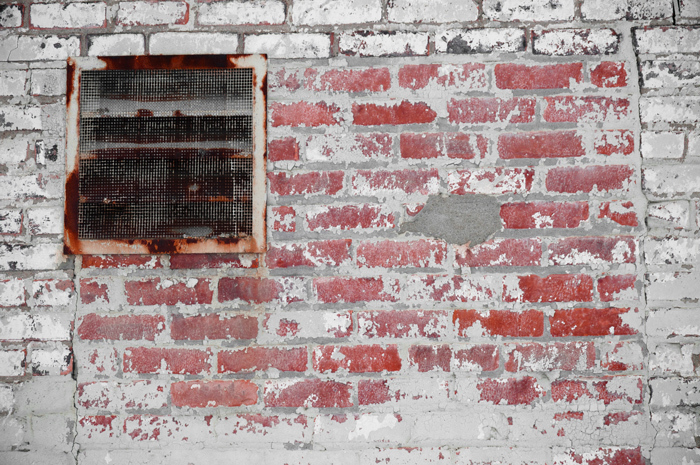 All I've really wanted to take pictures of is dirty brick walls. At least I have had the sense not to share any of them. This one I could not resist sharing, if only for President's Day weekend.